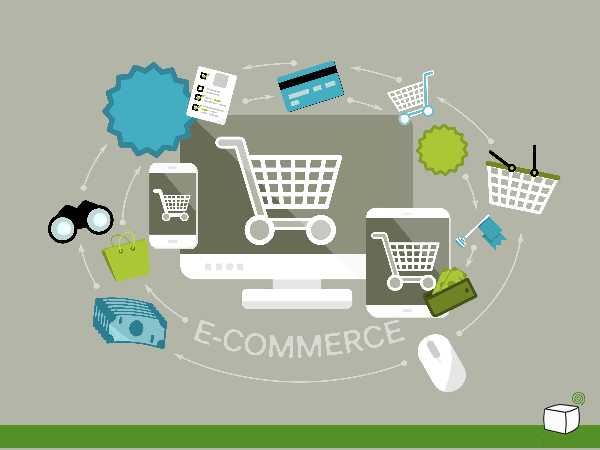 With 2016 quickly approaching, it’s important to keep an eye on the emerging trends for the e-commerce space. 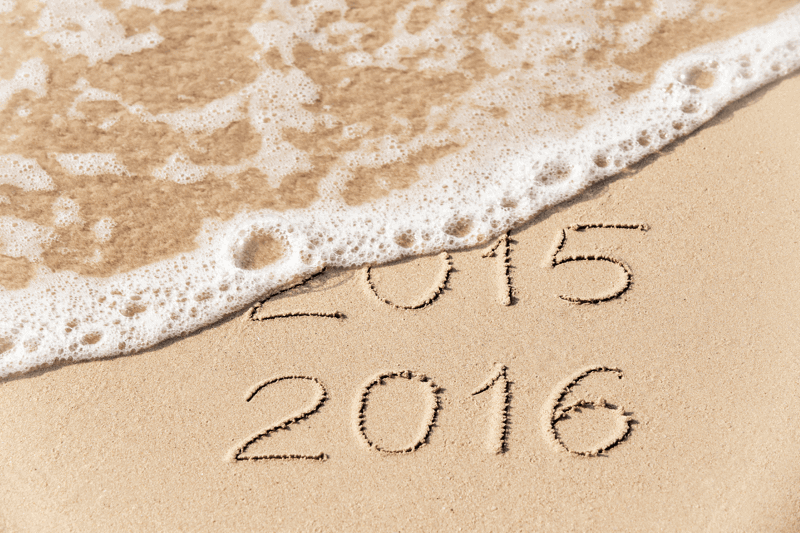 We know that online shopping is on the rise, but what else should you be prepared for next year? 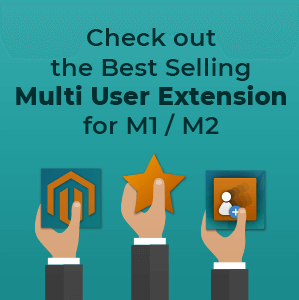 You’ve created your online Magento® store and optimized it to attract your primary customer base. 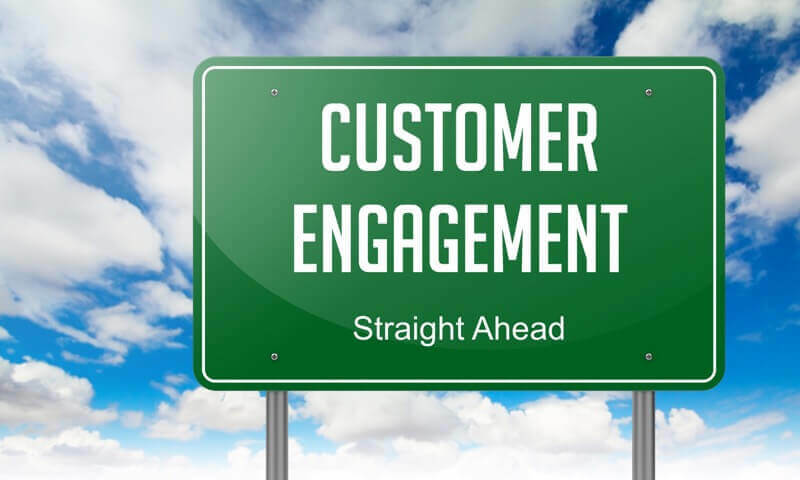 You’re ready to start bringing in sales, but before you do, you need to make sure your site is set up to engage visitors. Keeping users on your site is a good step to converting them into customers, but there are many factors that go into keeping them engaged—and bringing them back for repeat sales. 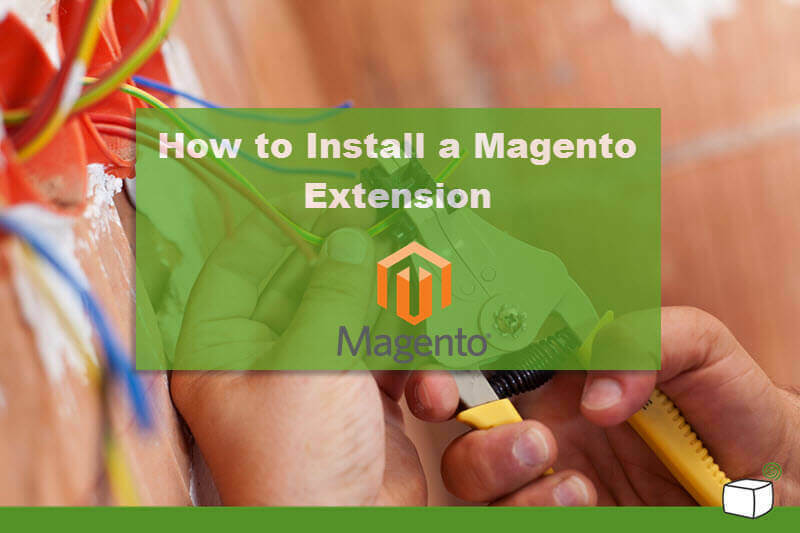 Everything from your design to your follow up can make a difference, and there are many extensions for Magento® that can help. 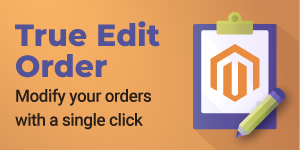 save 30% on your Magento store design. 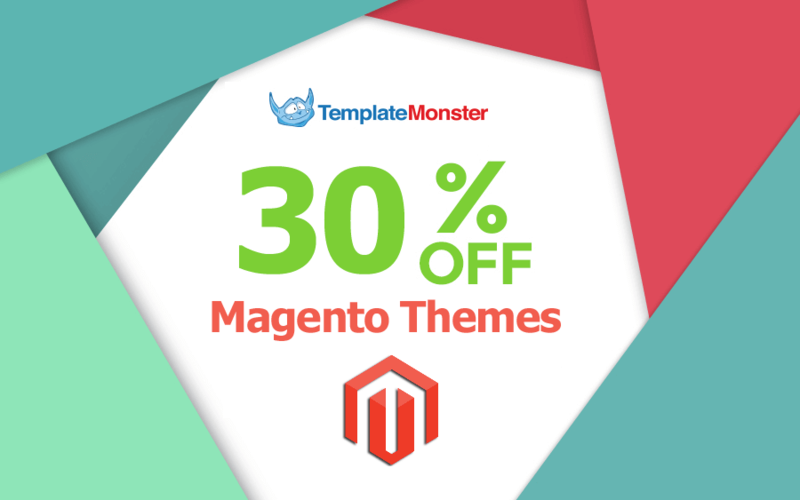 TemplateMonster has been designing Magento themes since 2009, and their collection currently totals 750+ designs. In this day and age, a mobile site isn’t merely important—it’s necessary. 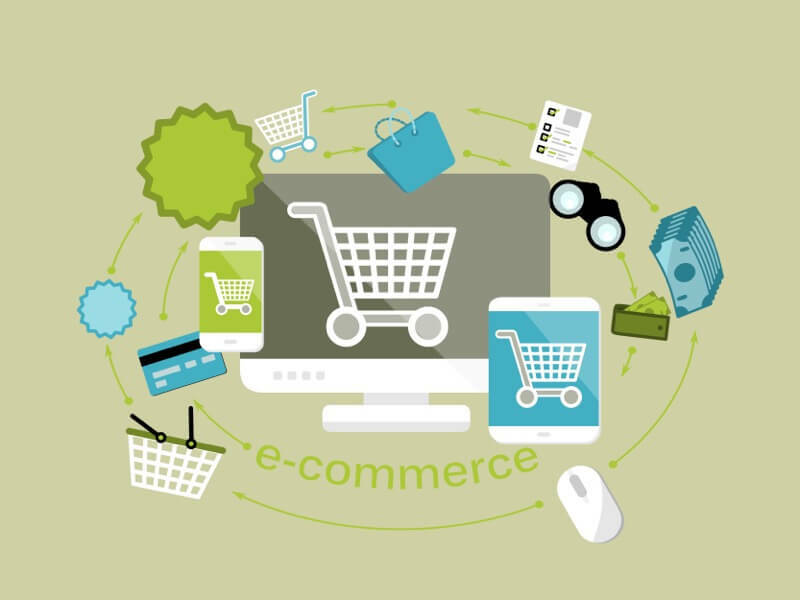 In fact, so many of your visitors shop online that not optimizing your ecommerce Magento store for mobile users will ensure a loss of traffic and sales. Mobile now accounts for 53% of ecommerce traffic. Knowing that the first hurdle—having a mobile-friendly site—is essential, we can move on to optimizing your ecommerce site for mobile customers and sales. Whether you just opened your online store or you’ve been around awhile, it helps to follow the best and brightest in the eCommerce industry. You can learn great startup tips, marketing tools, and overall optimization suggestions from those bloggers who have been around the block. We’ve compiled a list of our favorites that you can subscribe to for regular eCommerce help. 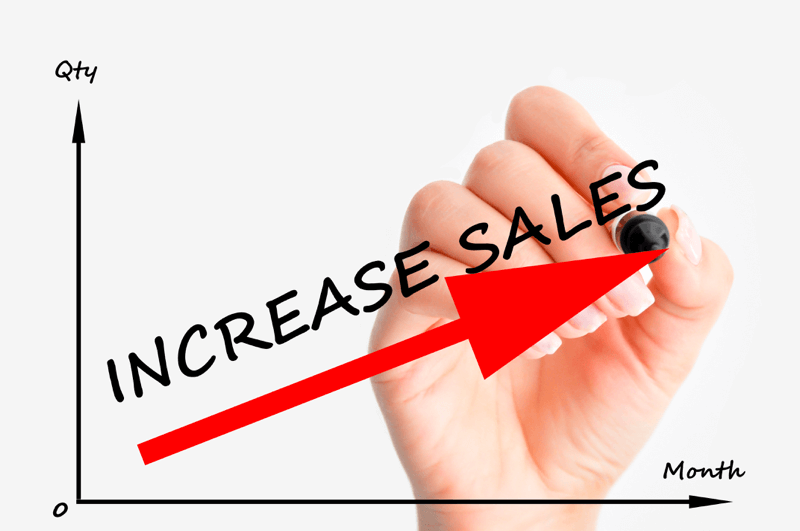 This might surprise you, but simply getting traffic to your Magento store—whether it is direct, organic, paid or otherwise—doesn’t guarantee sales. Fortunately, a plethora of extensions exists to help you boost credibility, enhance the buyer experience, and overall increase the conversion rate for your online store. Currently, Magento is the most popular e-commerce platform in the world. According to Magento’s website, more than 250,000 merchants around the globe choose Magento as their e-commerce platform. 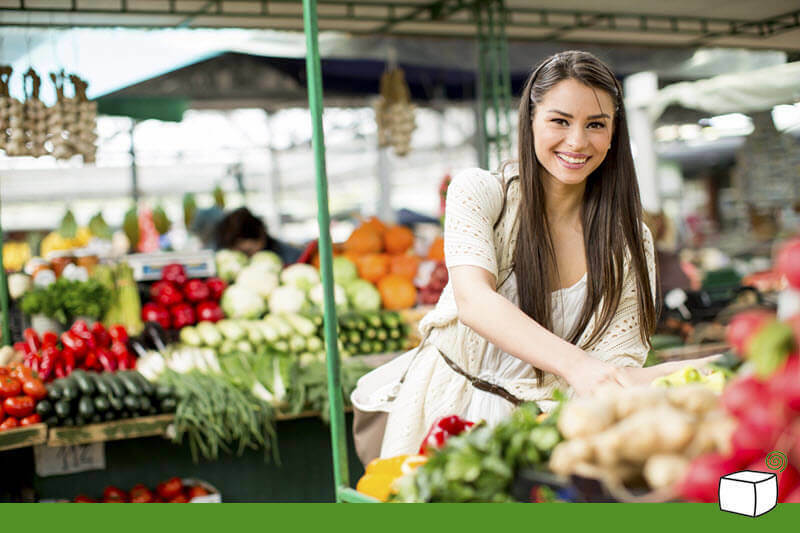 Magento attributes this success to the platform’s high level of usability and customization. 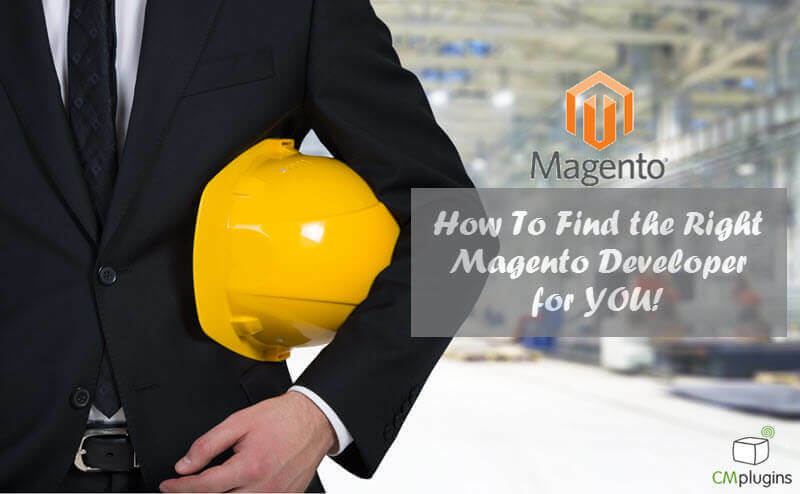 It’s also helped by an army of Magento innovators, over 150,000 trained developers worldwide. These innovators have created a robust repository of tested extensions that add a wide range of functions. 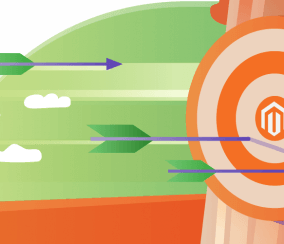 To get a clear picture of Magento’s success, we decided to delve into some statistics. One of the best options out there for building your ecommerce business is Magento. 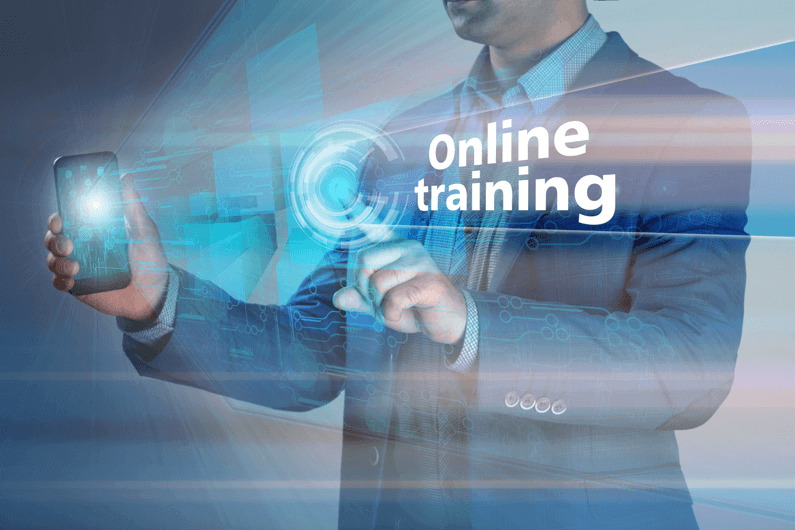 If paying someone to build and manage your website for you isn’t your thing, online tutorials can be a great source of information. They can be accessed anywhere there is an Internet connection. The minimal time and money commitment makes online tutorials perfect for beginner and advanced users. 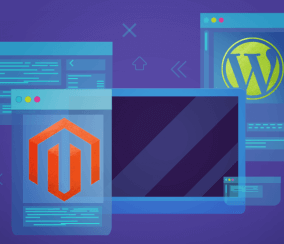 Despite the fact that Magento is an open source content management system, it is considered to be one of the more complex eCommerce environments available today. 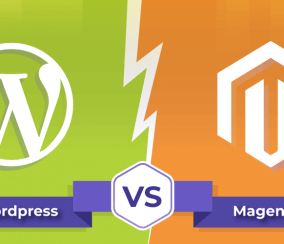 When compared with alternatives like OpenCart and Shopify, Magento is far more capable in terms of SEO, user capabilities, modifications and customizations, product types, automation of orders and shipments, upsell, coupons, gift codes, and what the list is simply endless. 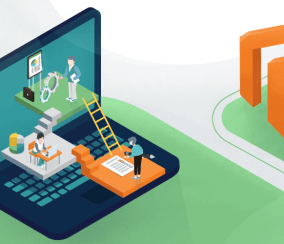 Whether you are new to Magento and eCommerce, or a seasoned developer, you should follow the field’s influencers to keep up to speed with this dynamic platform. If you want to stay in the loop, Twitter is undeniably the go-to platform. 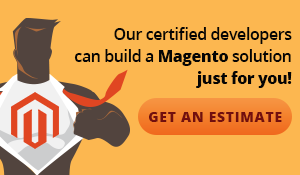 These passionate Magento eCommerce experts have plenty of tips and tricks, important insights, and great reviews of useful extensions and add-ons that will make your life easier. 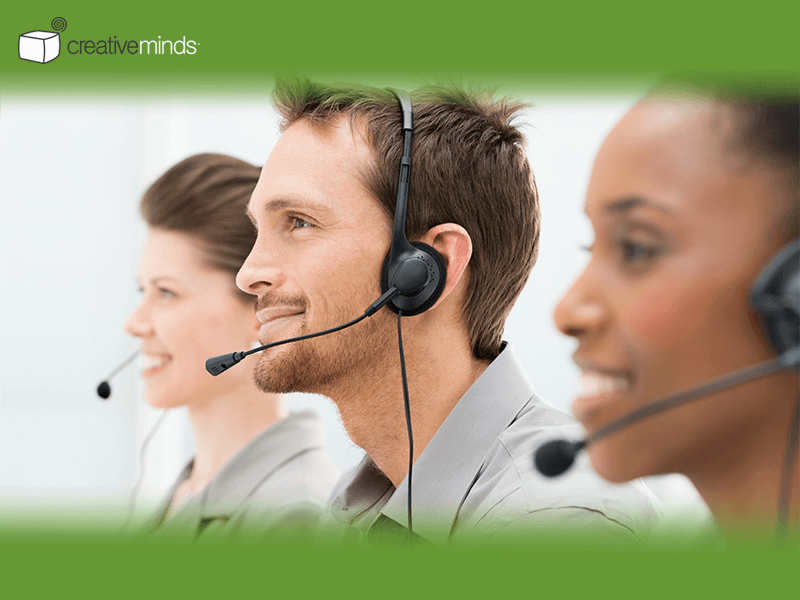 A Magento live chat extension is one of the smartest business moves for eCommerce stores. It’s true that online shopping makes perusing, comparing, and purchasing products and services infinitely easier for customers. 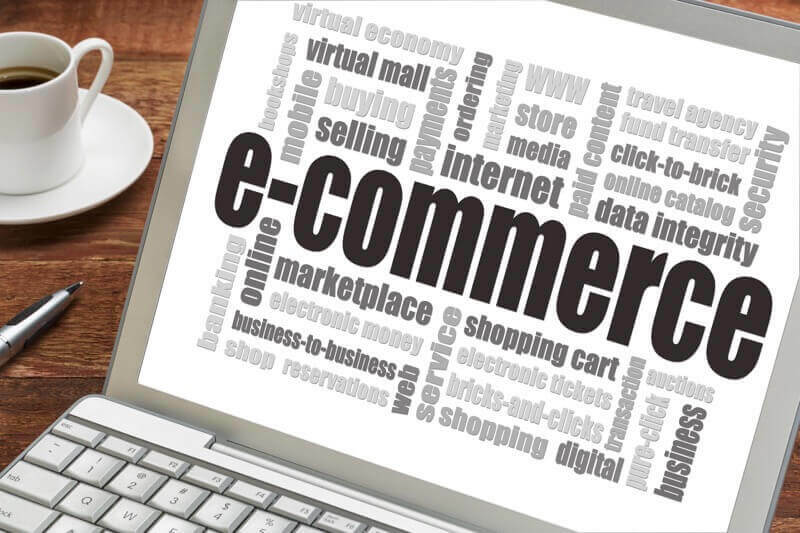 However, one of the most common complaints about online stores is the lengthy process it takes to get your pressing questions answered – from how to find the perfect product, to specific shipping requests, to how to return an order. 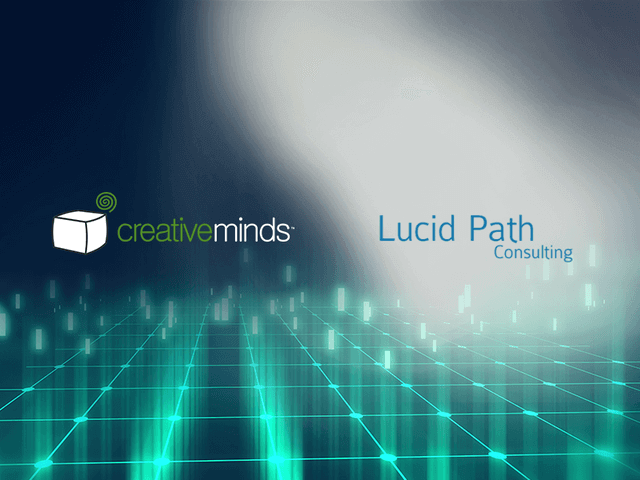 The CreativeMinds team is happy to announce a new and exciting partnership with Lucid Path Consulting, a web consulting company that develops superb Magento modules. As of May 2015, all Lucid Path modules for Magento will become available for purchase via the CreativeMinds Magento extensions store. 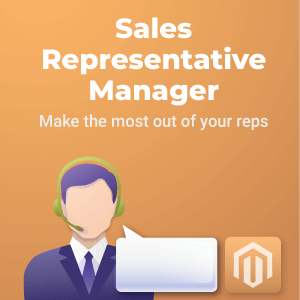 Furthermore, CreativeMinds will be providing customer support services to users of Lucid Path’s Magento modules: The Sales Rep Commission Manager Modules (Basic, Pro and Deluxe), as well as the Lucid Path Extended Order Status Module. It’s no surprise that Magento is the fastest growing eCommerce solution. Servicing more than 200,000 businesses worldwide, this robust open-source platform offers flexible, reliable, and scalable online stores for businesses of all sizes, needs, and budgets. 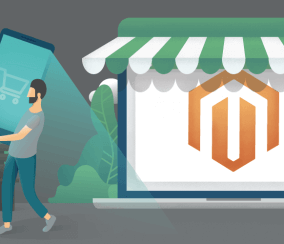 From household brand names to small businesses, across industries from apparel to food to education, companies who are serious about eCommerce business are turning to the Magento platform to power their online stores. One of the most common questions that concern young entrepreneurs in our days, which they often direct to their older and more experienced colleagues is: What would you have done differently if you had to start your business all over again? Surely, there are many answers to that question, but there is one in particular that seems to be a timeless one and keeps coming back.